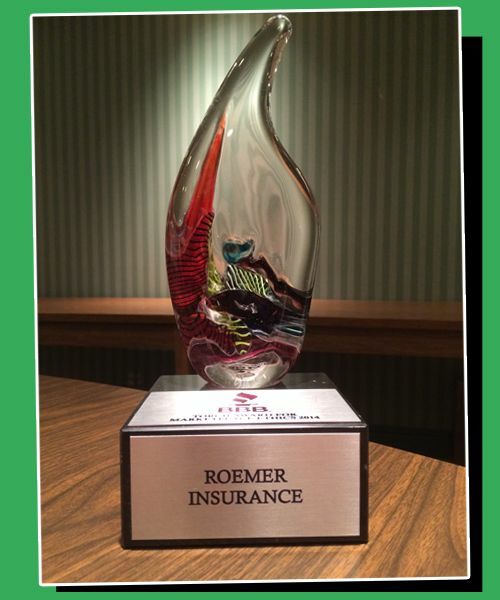 “We are truly honored and humbled by the well wishes and congratulations we have received from so many people upon receiving the Torch Award for Marketplace Ethics,” said Wellington F. “Rocky” Roemer III, President and CEO of Roemer Insurance. Founded in Toledo in 1934 by Rocky’s grandfather,Wellington F. “Dud” Roemer, the agency has always maintained a focus on serving the trucking industry. Roemer Insurance offers its wealth of trucking insurance expertise for motor carriers throughout the Midwest; its independent contractor owner/operator brand, Insure My Rig, serves truckers all over the country. Additionally, The Roemer Report, an online digest, provides valuable information for trucking executives.